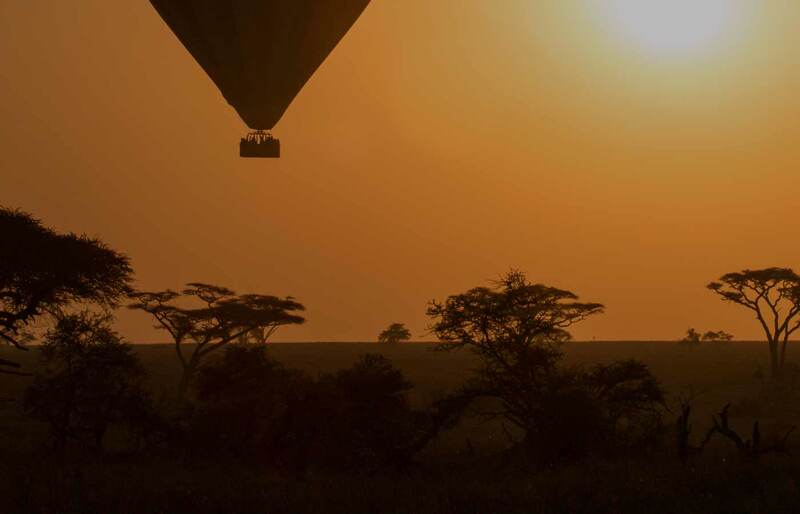 We can’t help but feel utterly charmed by Kigelia Camp. 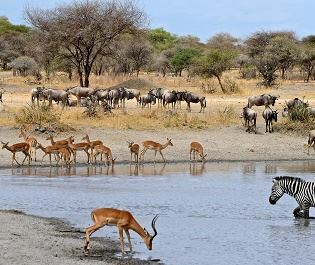 Found in one of the best wildlife areas in Ruaha National Park, this simple yet gorgeous camp really hones in on the incredible feeling of being out in the wild. 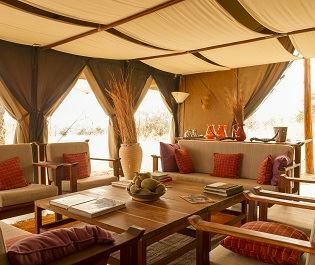 With such naturally beautiful surroundings, it’s no doubt that the six tents are inspired by the wild, enhancing the beauty of Ruaha with soft wooden furnishings and simplistic safari décor. This also includes one family tent with two adjoining en-suite bedrooms. 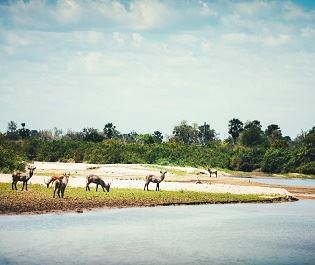 We love the open-air dining area covered by a rustic thatched roof, but we feel there’s simply nothing better than tucking into breakfast whilst in the bush, or enjoying a gorgeous sun set sundowner by the campfire. 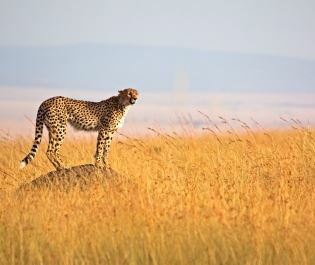 The camp is close-by to incredible wildlife, so you’ll be sure to catch sight of plenty of animals. 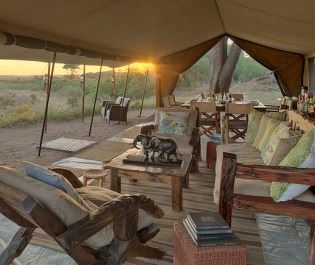 From lions and leopards, to cheetah, giraffe and baboon, a stay here will be full of unforgettable moments, and with such a remote camp, you’ll be the only people for miles. 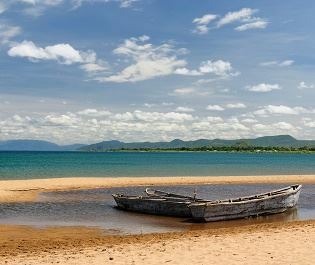 In our eyes there’s nothing better than being the only vehicle for miles. 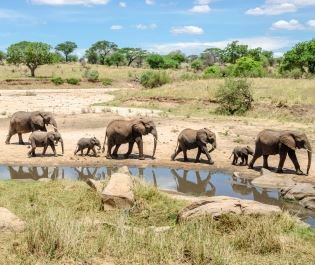 At this remote camp, it’ll be just you and the animals. 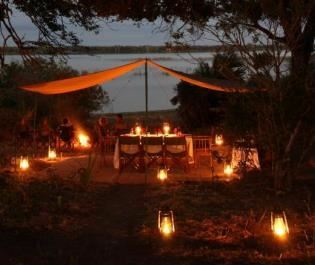 Stylish luxury camp in a very secluded part of Ruaha National Park; combines safari adventure with sensual enchantment. 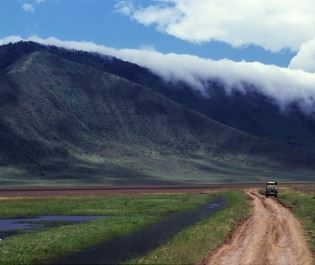 An exclusive-use mobile camp that’s used for exhilarating walking safaris in secluded parts of Ruaha National Park. 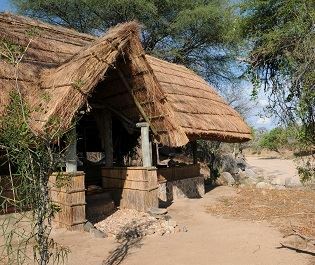 Rustic owner-run camp that provides a classic Ruaha safari experience with game drives and walks. 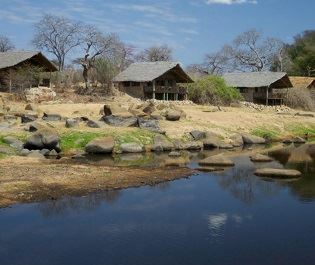 Oldest lodge in Ruaha National Park, offering comfortable, excellent-value location in an area that’s rich in diverse wildlife.